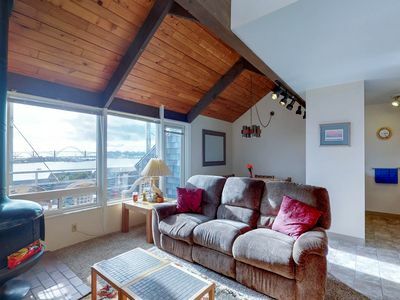 Bayfront condo with amazing views and shared hot tub, pool, sauna! 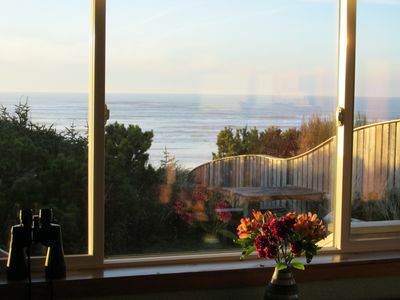 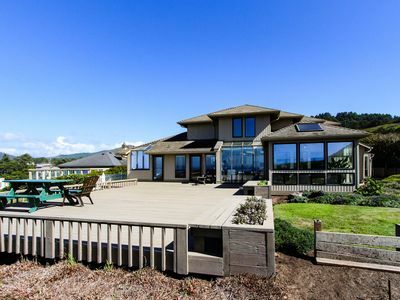 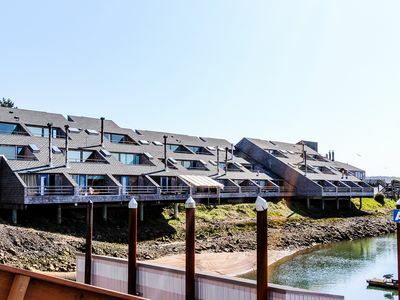 Enjoy your next Oregon Coast getaway at this bayfront condo. 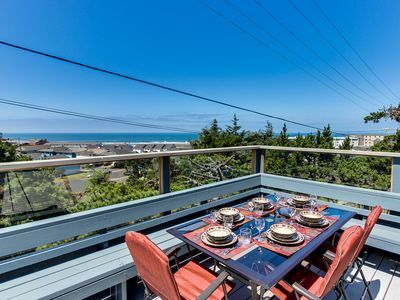 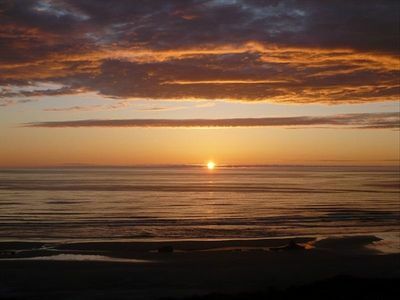 It has magnificent views of the bay and the historic Yaquina Bay bridge, as well as unforgettable sunsets from two balconies. 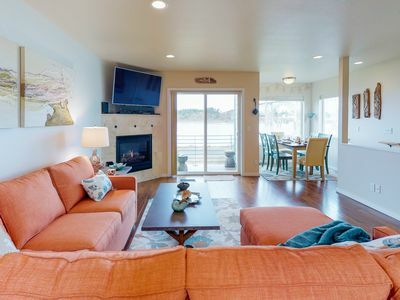 You will find modern appliances, a fireplace, and flatscreen TVs in this cozy setting. 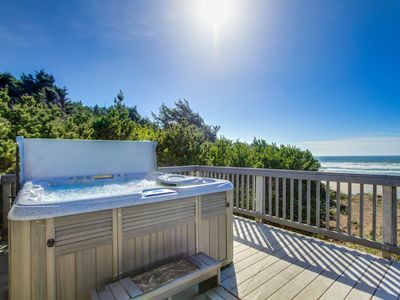 On-site, you will also find a shared hot tub, sauna, and pool. 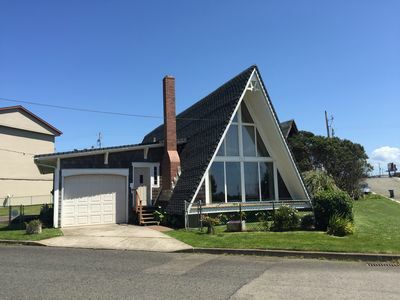 Take a stroll down Bay Boulevard and you will find numerous dining options, fun gift shops, and other attractions like Ripley's Believe It or Not! 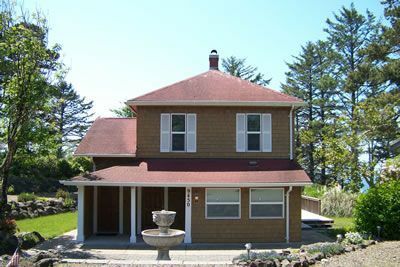 The Oregon Coast Aquarium is a short drive just 8 miles to the south across the bridge. 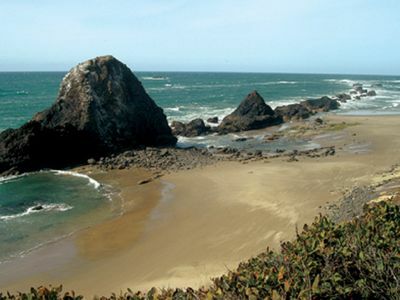 Or head over to the Nye Beach Turnaround, just a 5-minute drive to the west, to access a long stretch of beach. 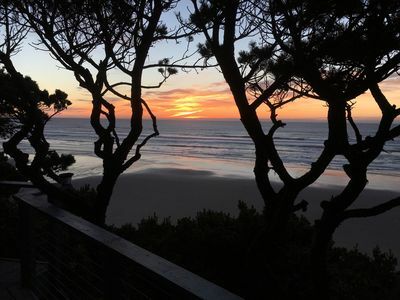 Parking Notes: Parking is available in the parking lot. 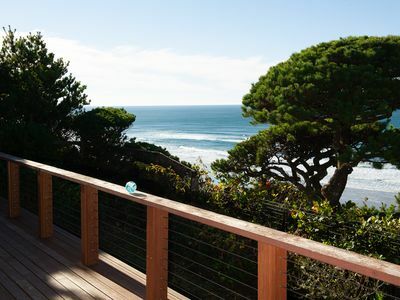 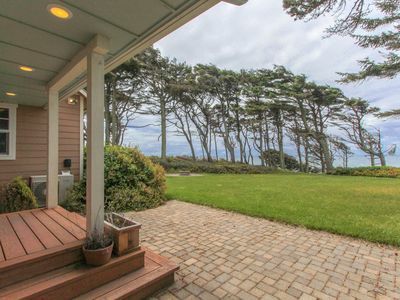 Oceanview home w/ a beautiful deck & private playground, blocks from the beach! 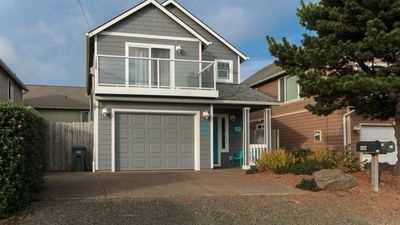 Comfy oceanfront home w/ private hot tub & beach access - dogs ok! 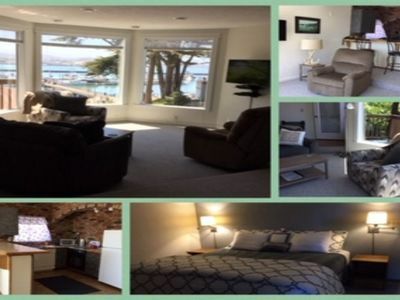 Oceanfront pet friendly home south of Newport's iconic bridge and shops! 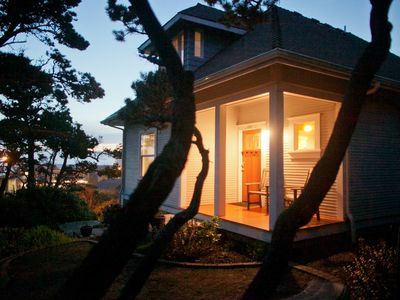 Historic Bay, restaurants, galleries and shops! 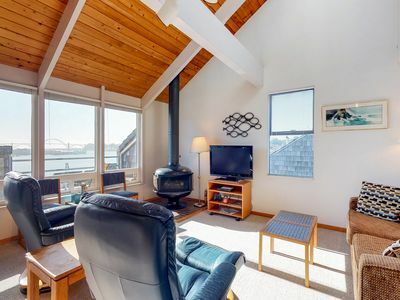 Charming waterfront townhome with gorgeous views of the bay and bridge!